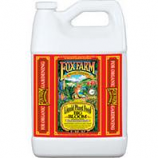 FoxFarm is a family business dedicated to producing the finest quality garden products. They want to make a difference in how we treat the Earth and each other. 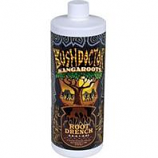 Their soil mixes, soil conditioners, and fertilizers are specially formulated to replenish the soil, lift the human spirit, and beautify the Earth, naturally. Feeds plants from the top down. 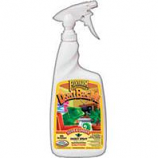 Provides nutrients through the leaves. 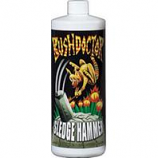 Increases the density of plant tissue. Supplements crucial micro-nutrients. .
Fast acting for instant green-up. For roses tomatoes houseplants and veggies. 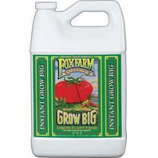 Promotes thick dense compact vegetative growth structure. 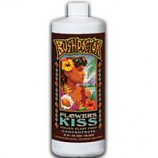 Brightens color intensity of flowers. .
Ultra-potent and fast acting. 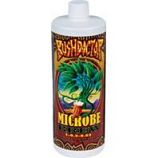 Formulated for soil and hydroponic systems. 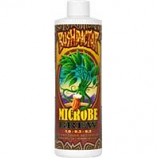 Accelerates fruit and flower development. . .
Biologically active formula. 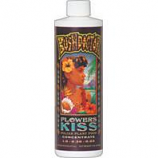 Dramatically improves flavor fragrance and taste. 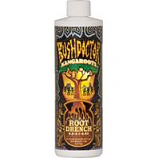 Heals damaged root systems. 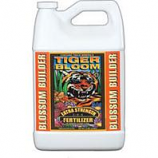 Promotes strong extra large multiple blooms. . 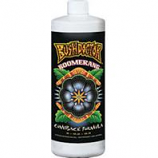 Specially formulated for roses. Increases color intensity of flowers. Creates strong stems and plant structure. . .